Such a beautiful listen. 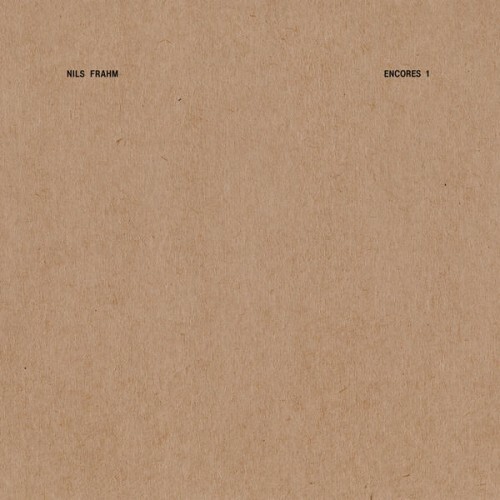 While All Melody has loads of different sounds explored within, this EP by Frahm is a much more stripped back release, with piano being the primary instrument. An issue I find with a few modern classical releases is how they lack character, and how bland they are. This album feels so organic, it feels so human, and I think that comes down to the production not being squeaky clean, and that benefits it as a whole. Created to compliment "All Melody" while on tour, the 25minutes of sound found here, shows Frahm getting back to what he truly does best. This to me is better than his LP release. Purchasing Encores 1 from Amazon helps support Album of the Year. Or consider a donation?